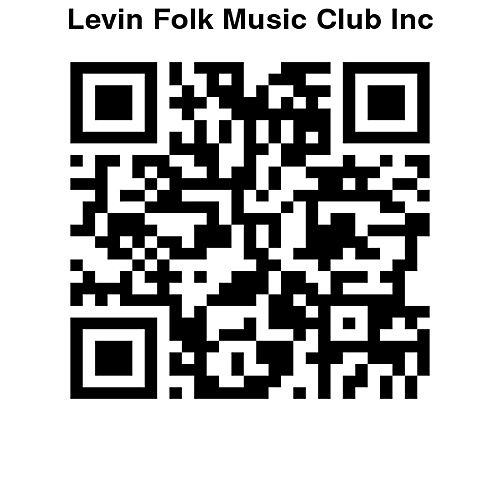 All performers seeking a booking at Levin Folk Music Club are encouraged to contact our liaison person – Dale Webb. Please use the contact form for any of your inquiries. You are able to book Levin Folk Music Club Inc members/groups for your event by contacting the individual performers or requesting the performers contact details from the LFMC secretary, using the contact form. Any financial arrangements are usually made with the individual performers/groups.